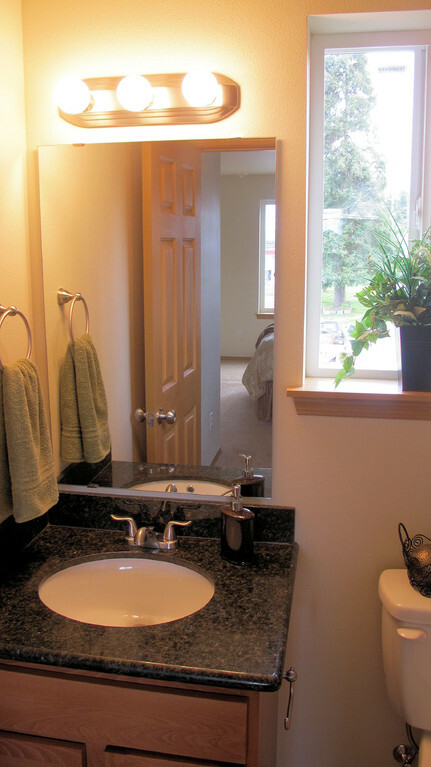 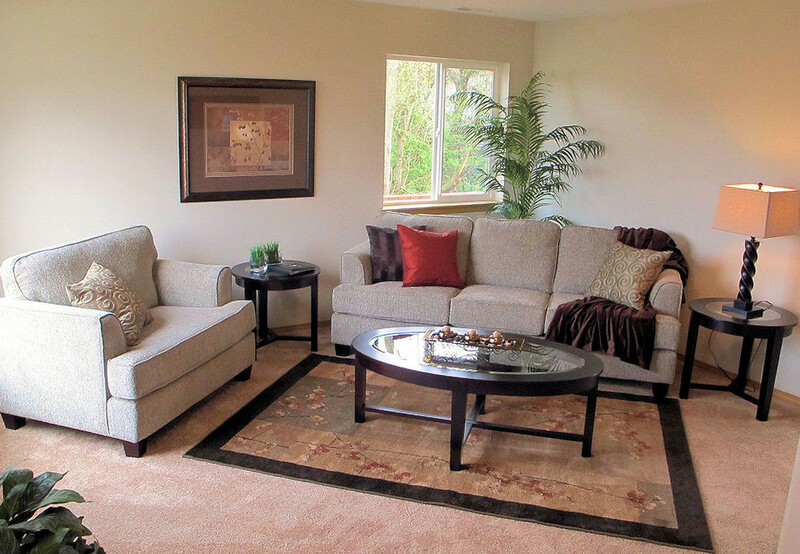 Two Tacoma Homes Staged to Sell - Spaces Streamlined Home Staging, Styling and Organizing Gig Harbor, Tacoma and surrounding areas. 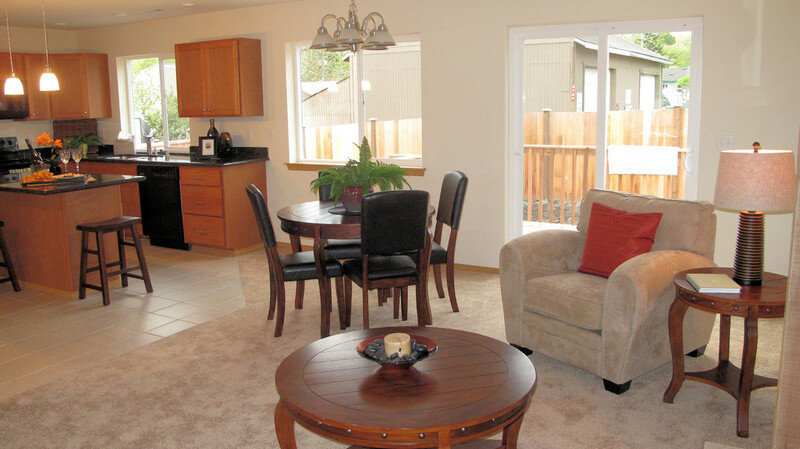 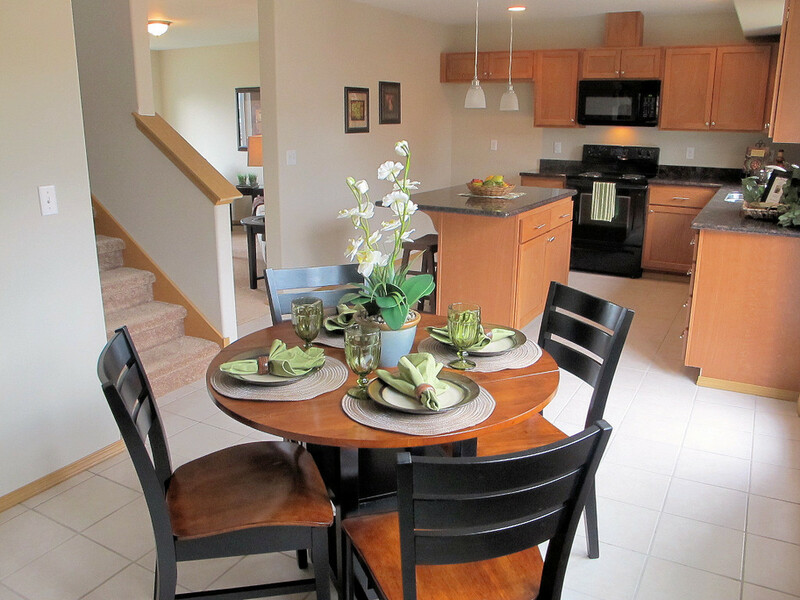 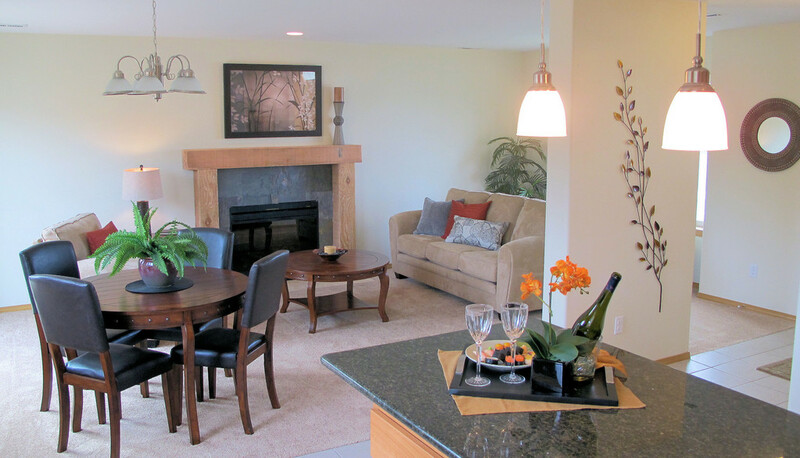 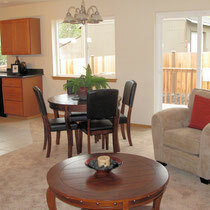 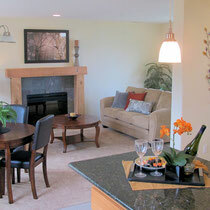 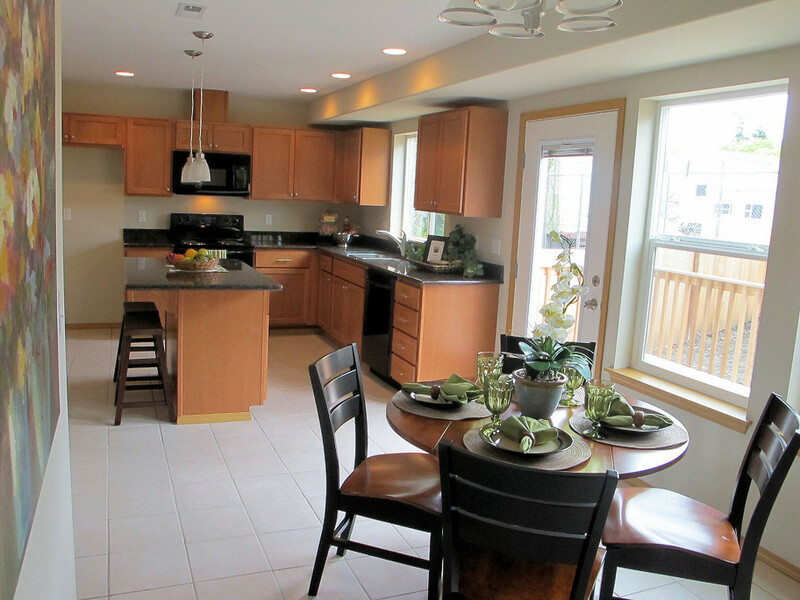 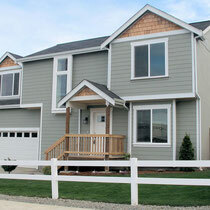 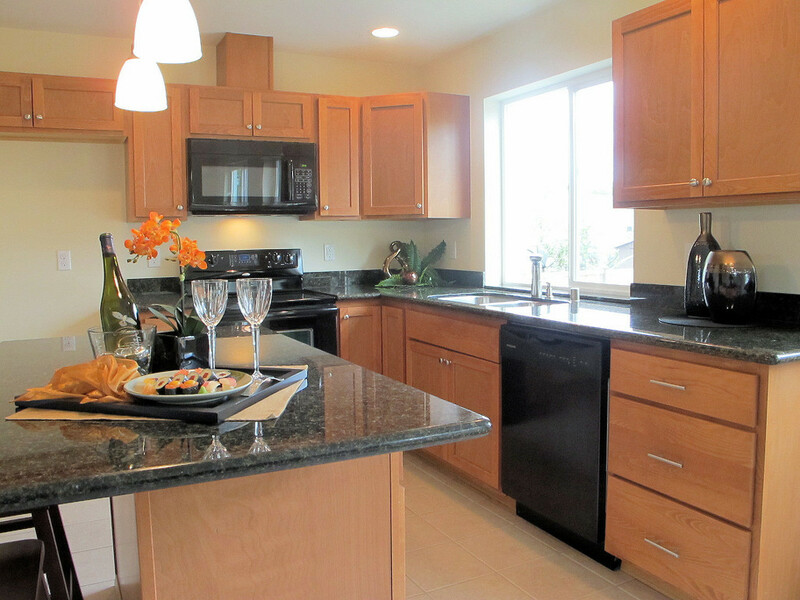 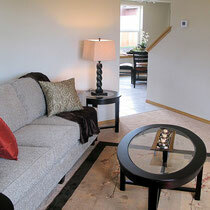 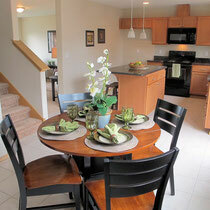 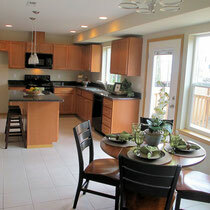 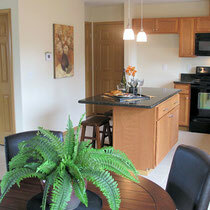 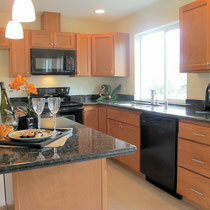 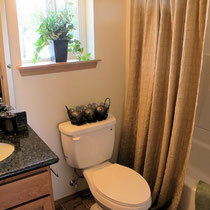 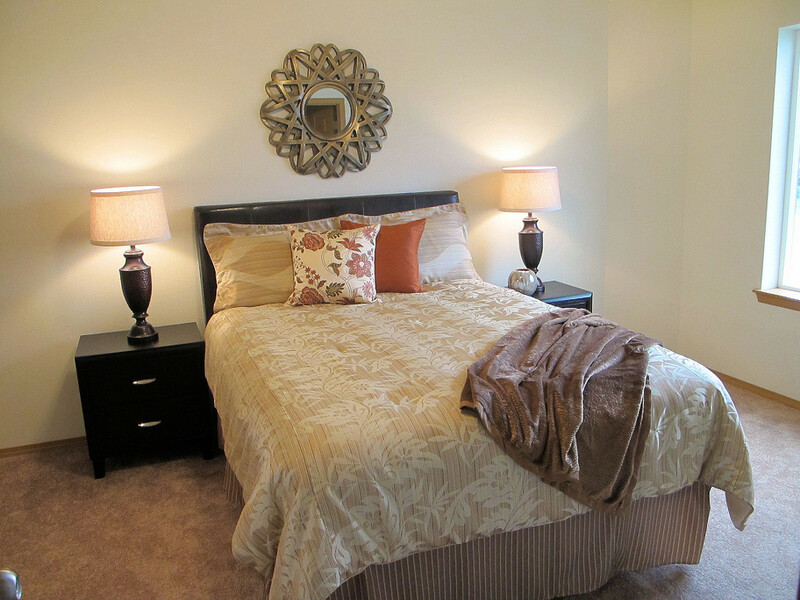 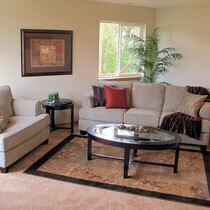 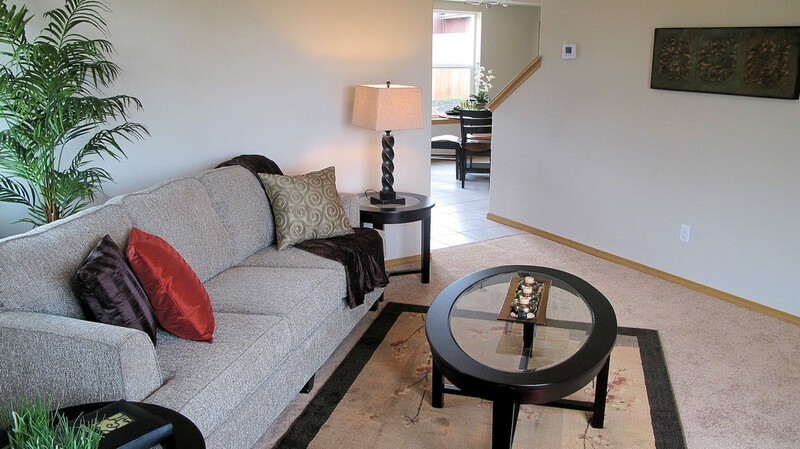 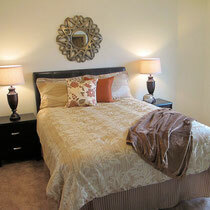 Spaces Streamlined recently staged these two beautiful, newly built homes in Tacoma. 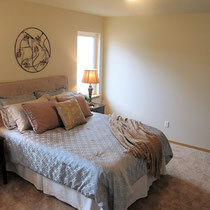 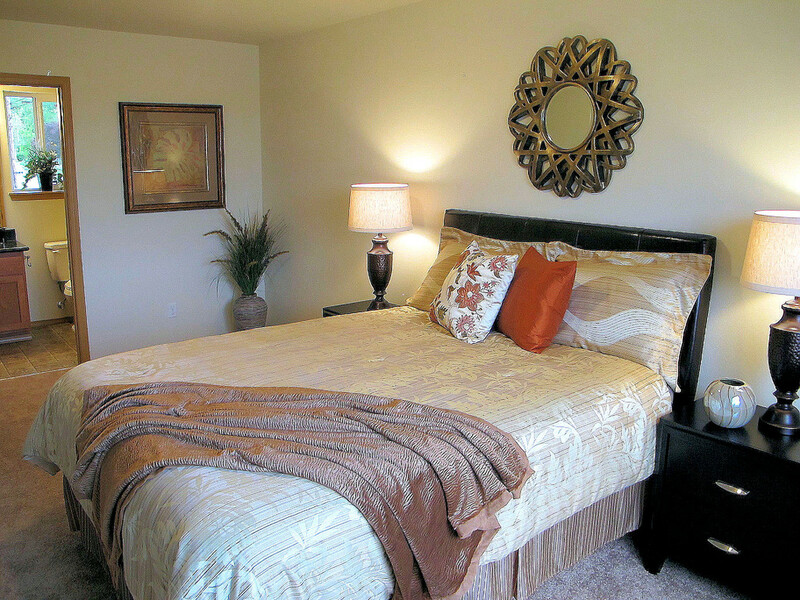 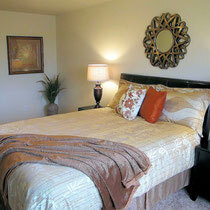 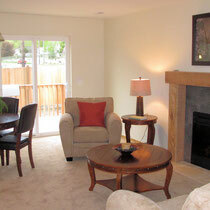 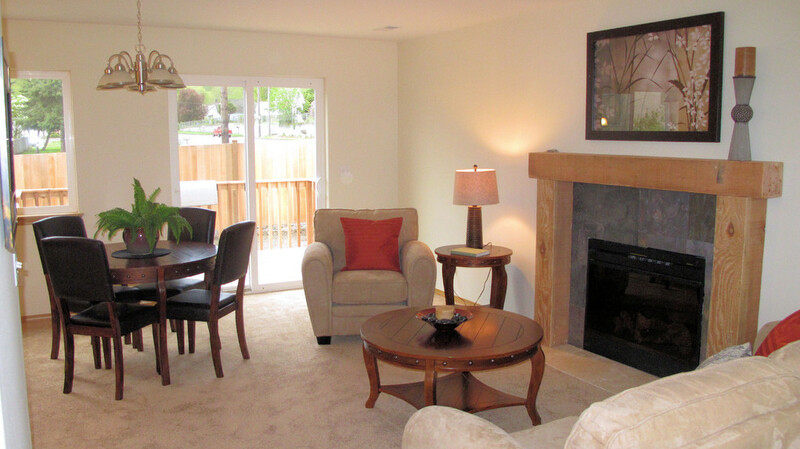 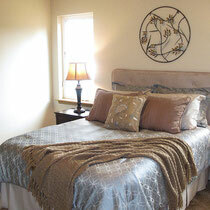 With quick and easy access to I-5, this location is great for commuters. 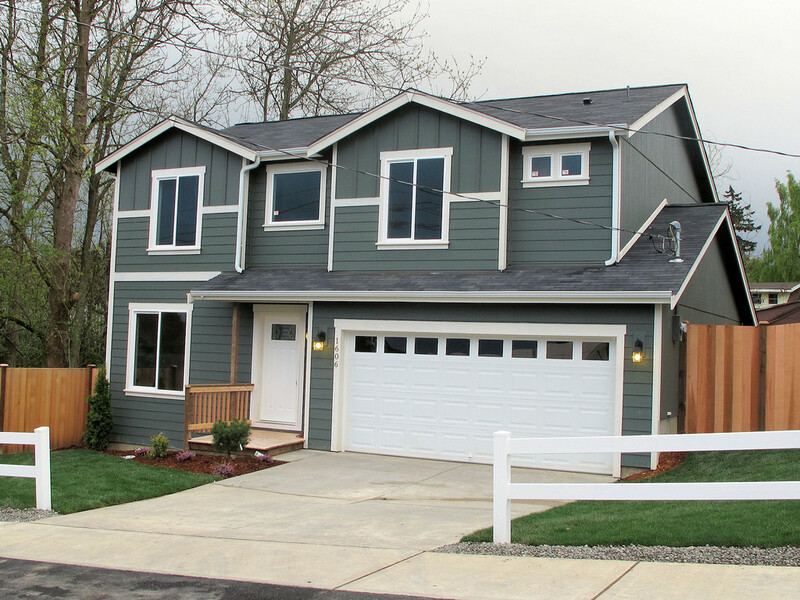 Beautiful NW style home in the heart of Tacoma. 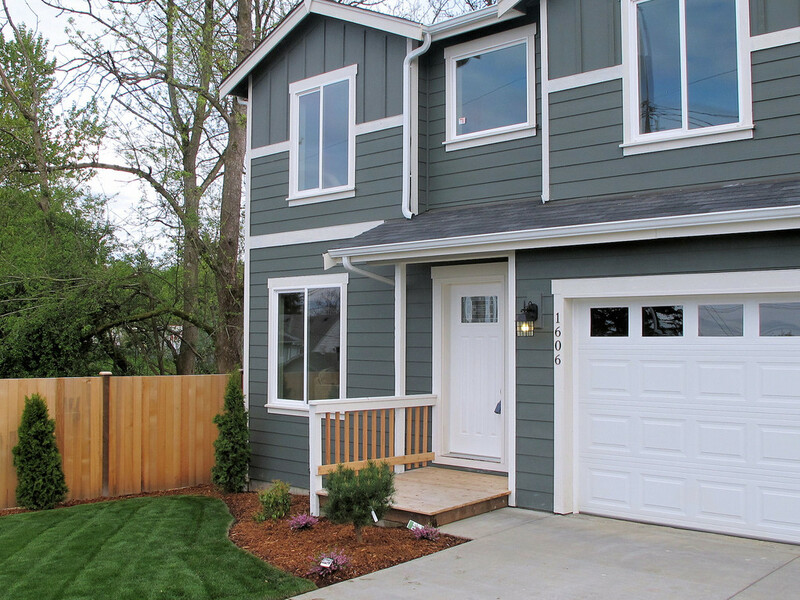 Quiet street, fenced yard and cedar deck. 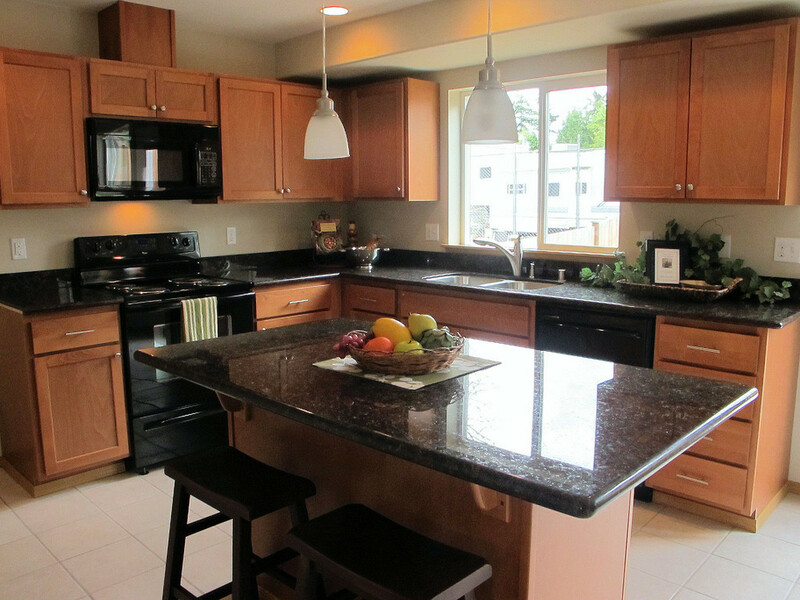 Island kitchen with granite counters and stainless steel sink. 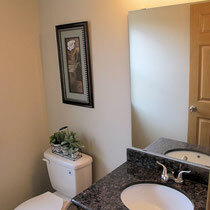 Brushed nickel trim throughout the home. 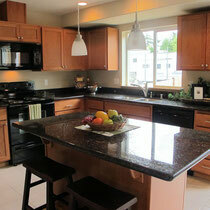 Maple cabinets with spice finish feature dovetail joints. 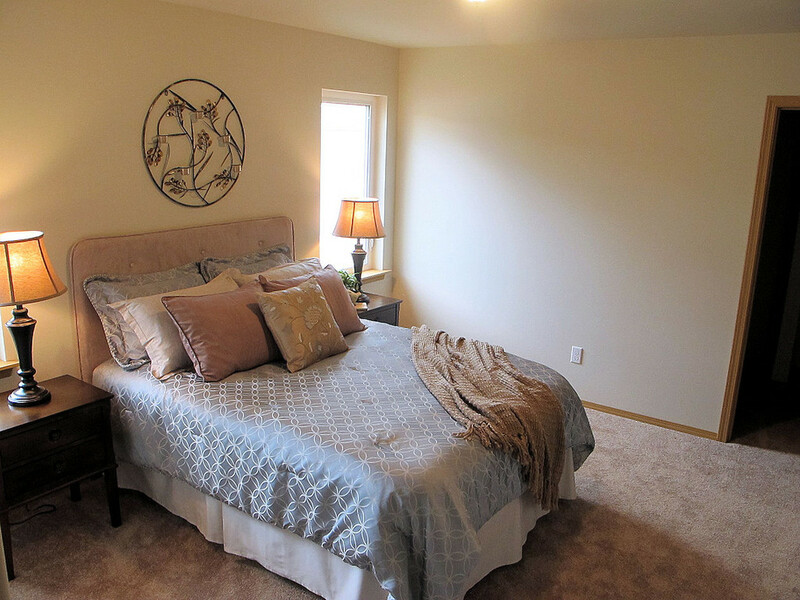 This is a great bargain! 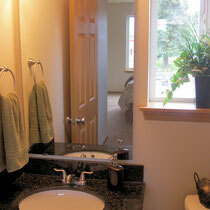 Walk-in closets. 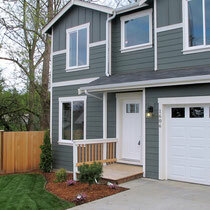 Great yard with nice lawn and fencing. 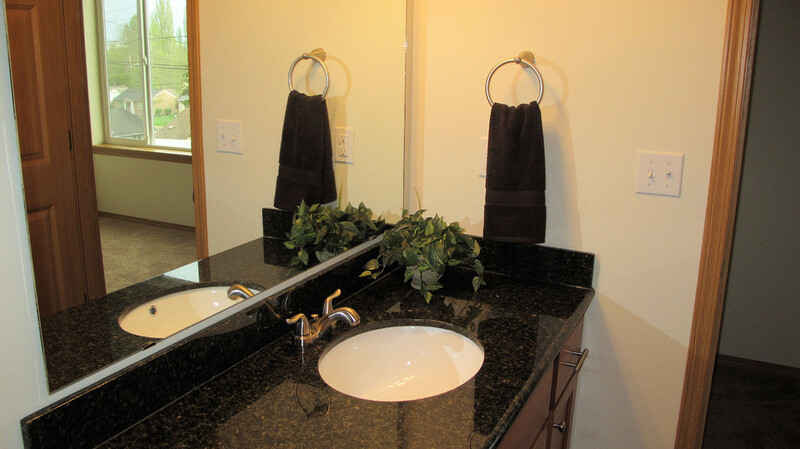 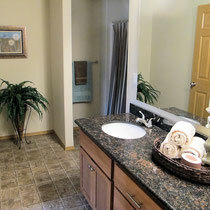 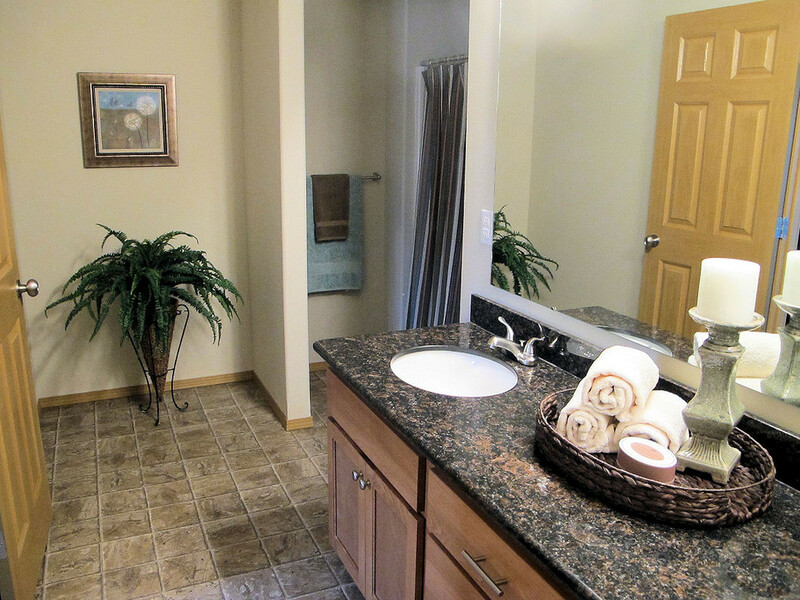 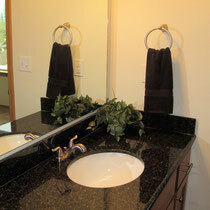 All bathrooms have granite counters with under mount sinks. 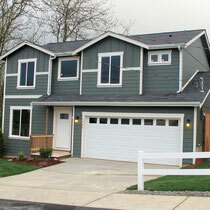 Great newly built home in the heart of Tacoma's Eastside. 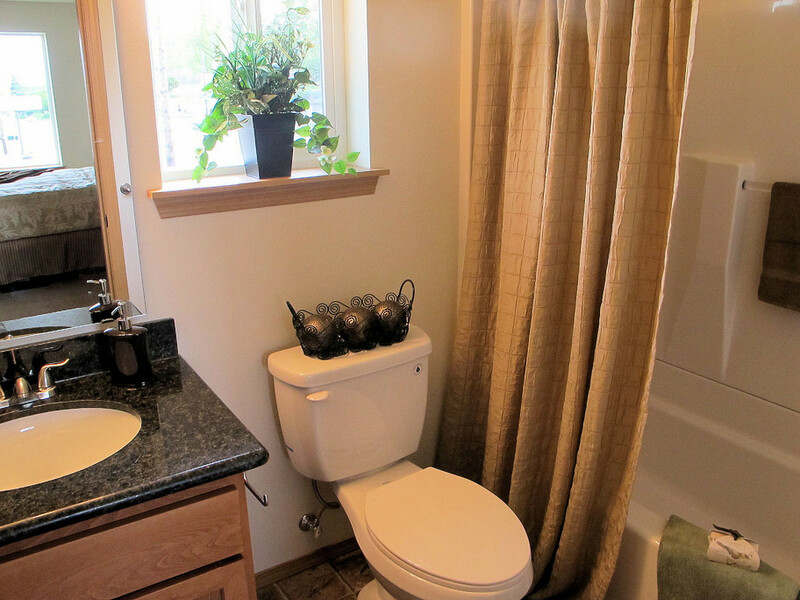 Convenient to everywhere! 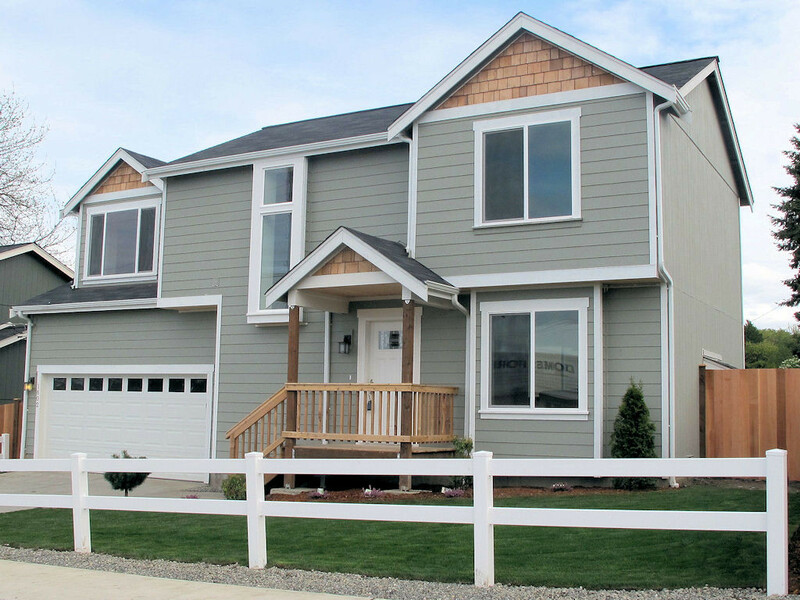 This 4 bedroom home is beautifully landscaped and fenced. 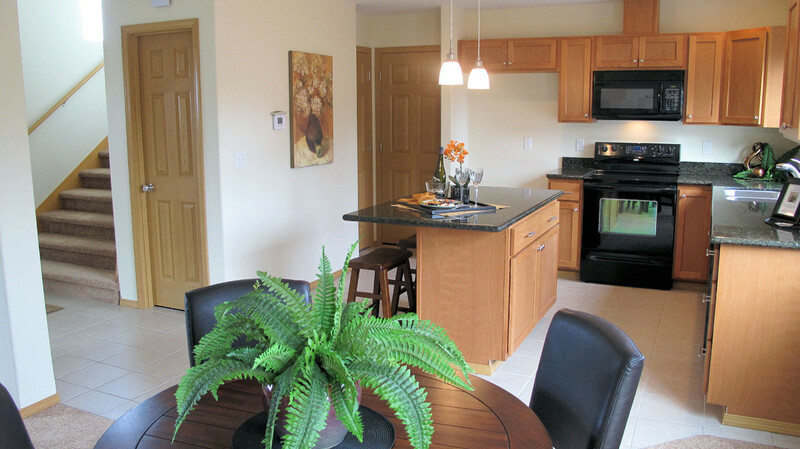 An open floor plan allows you to enjoy the northwest style slate fireplace and chat with guests while you prepare meals in the beautiful kitchen with granite counters. 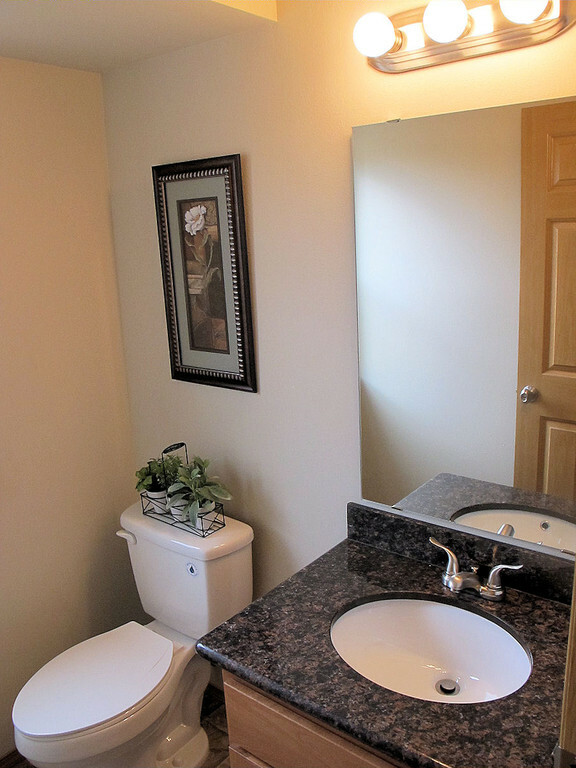 This is a gem! 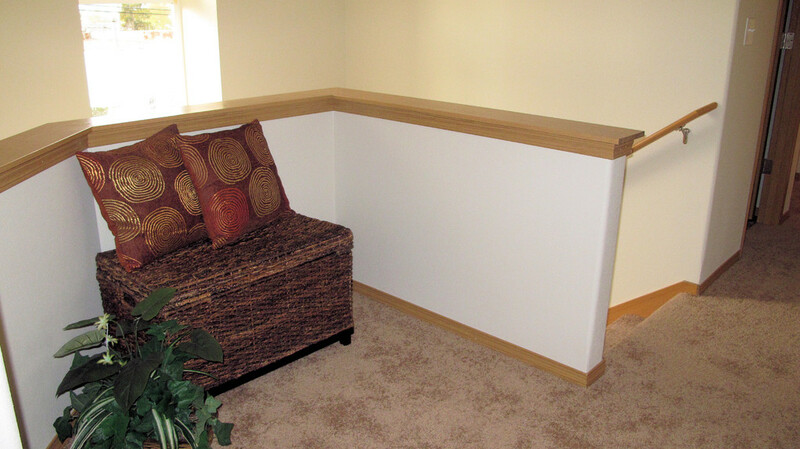 There is a computer nook at the top of the stairs and tons of cabinets and storage as well. 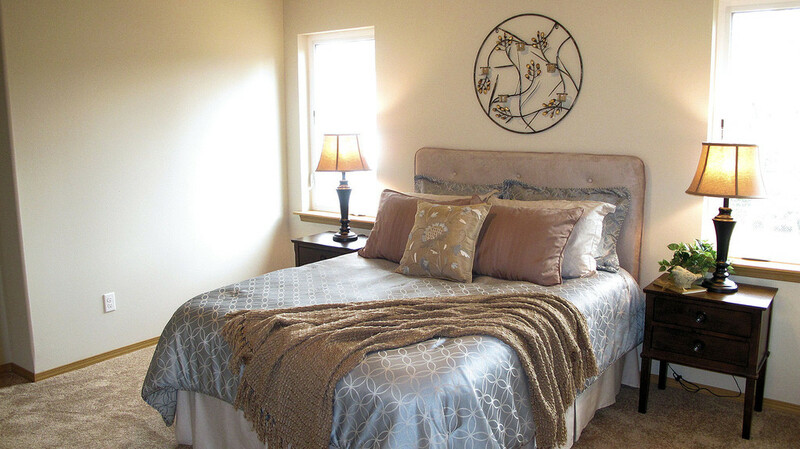 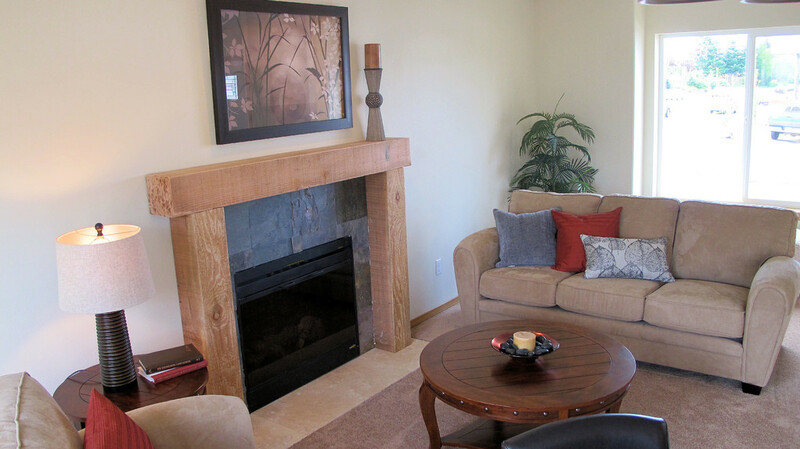 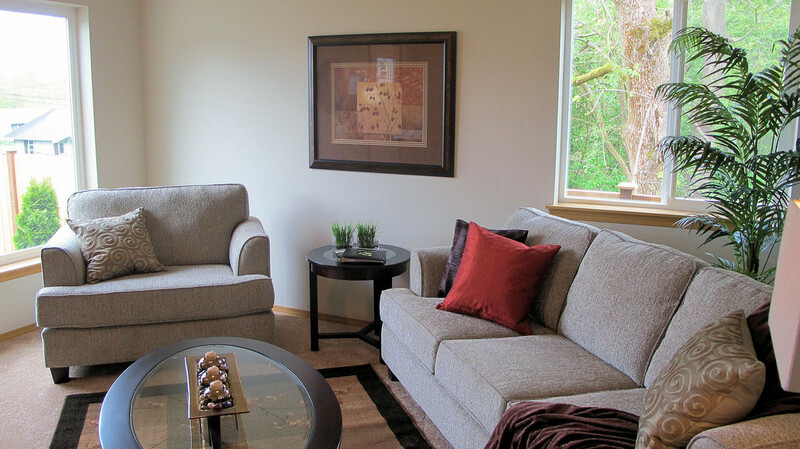 Professional Home Staging, Styling and Organization Services provided in Gig Harbor, Port Orchard, Bremerton, Silverdale, Seabeck, Allyn, Belfair, Grapeview, Shelton, Tacoma and Pierce, Mason and Kitsap Counties. 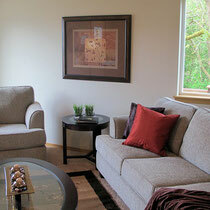 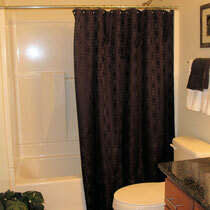 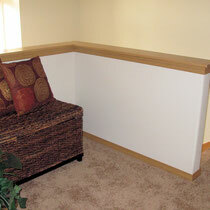 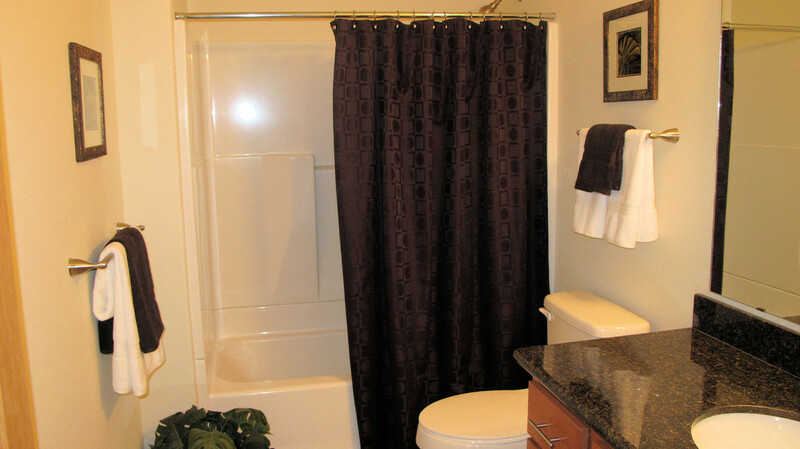 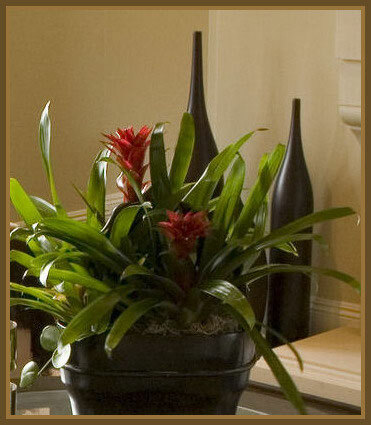 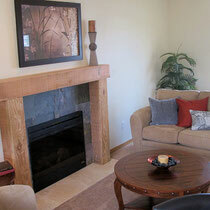 Please contact debra@spacesstreamlined.com or 253-468-8134.